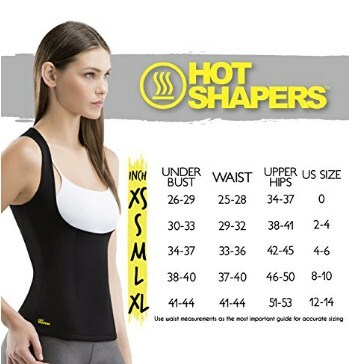 ENHANCED THERMO CALORIE BURN: The Cami Hot's advanced fabric technology is designed to raise your body temperature while you're exercising, leading to stimulated water weight loss. What could be better than burning more calories with no additional effort? This shirt does it for you. 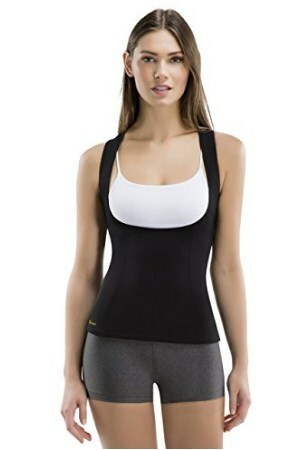 Wear it and watch the calories melt away fast, leaving behind a slimmer you. DESIGNED FOR FASHION AND FUNCTION: Comfort is key when you're working out, which is why the Cami Hot provides a seamless design. No more uncomfortable tags, zippers, or other details to rub against your skin. Slide it over your head and feel the flexibility of the fabric hug your curves. 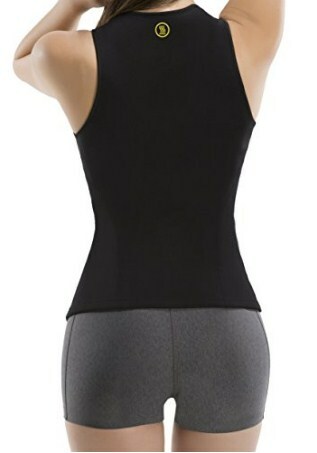 Beyond the attractive design, this cami possesses properties that block bacteria build up and the spread of moisture, allowing you to smell fresh and stay dry on the outside even while working up a sweat. FABRICATION FOR ULTIMATE COMFORT: Constructed of 100% latex free neoprene, the Cami Hot uses elastic to provide lasting comfort, moving and stretching with your body. It is engineered to be as thin and lightweight as possible while still providing the same thermal increasing effect. The high back guarantees that it will not shift on your body, while the low bust allows you to wear a bra of your choice. It flatters your figure while providing a high degree of control. EXTREME VERSATILITY: For today's busy women, practicality is key, which is why this camisole is the perfect choice for whether you're going to the gym or just running errands around town. 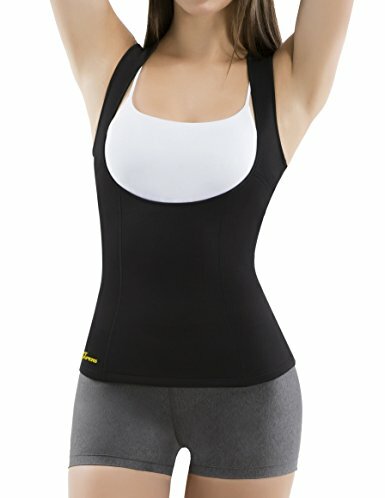 Its slim design makes it easy to wear under everyday clothing, or as a stand-alone piece for any workout activity, from yoga, to spinning, to cardio, to lifting, to walking. 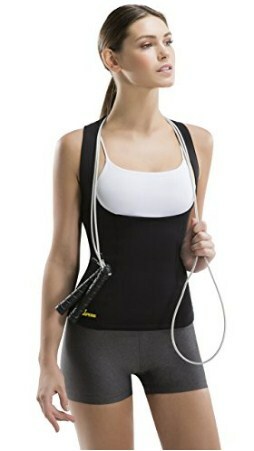 One of its core features is that it can be worn over any regular or sports bra.